There’s nothing like coming home to a quiet, peaceful, and comfortable home at the end of a hard day’s work. With today’s modern world being so fast-paced and stressful, it is especially important to have a place that you can truly call your sanctuary—your own personal space where you can freely relax and recharge. Many people’s idea of restful after hours usually involves having a cozy bed, a nice warm bath, or even a hearty meal. However, there are many other ways that you can transform your home into a reflection of your own unique idea of heaven. Here are just a few examples of how you can enhance your living space and improve your well-being. Installing a water feature or indoor fountain is a great way to make the atmosphere inside your home more relaxing. The sound of softly gurgling water has been show to help people calm down by reminding them of natural bodies of water. Having a fountain in your living room or bedroom can help clear your mind and assist you in meditation. In Eastern cultures, flowing water is even considered lucky because it cleanses the environment and circulates the energy within living spaces. Bring the outdoors in by introducing potted plants into your home. They help increase the oxygen levels in the air and thus should make you feel better. Moreover, the color green has also been proven to relax the mind, much like the sound of moving water. In many cultures, green is also closely associated with nature and is seen as the color of growth and renewal. Whatever spiritual belief you practice, it is a great idea to dedicate a particular spot in your home to quiet moments. Such a place will help you align your thoughts better, and it can make the benefits of meditation more palpable in your life. Make sure to spend a few minutes each day in quiet reflection, and release all feelings of negativity as you enjoy the warmth and comfort of your sacred space. If you feel tense and unable to sleep, tinkering around with your favorite things or engaging in your favorite pastime usually helps shift your energies and clear your mind. Whether it’s playing a musical instrument, doing yoga, reading a book, solving puzzles, or writing in your journal, make sure that you clear your living space of clutter, and make room for the things that you actually love doing. Another great way to make sure that your home is more conducive to rest is to make it a gadget-free zone. If you cannot afford to be completely disconnected from your mobile phone and computer, you can start slowly weaning yourself off them by placing them on silent mode. You can then progress to unplugging the TV, radio, and other intrusive electronics. You can also designate a smaller area like your bedroom as a safe haven from digital distractions. 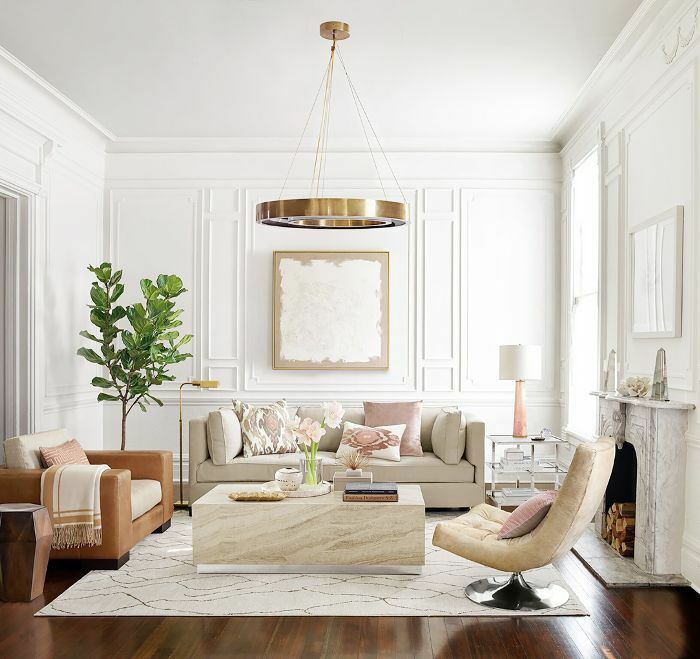 At the end of the day, making your home a more restful place depends on making it an accurate reflection of the quiet side of your personality. Nothing is more relaxing that being surrounded with the things that you love, which in turn will remind you of fond memories and positive emotions. The mind is a powerful thing, and it can work with your body by relying on the right cues and techniques that make you feel whole and complete.